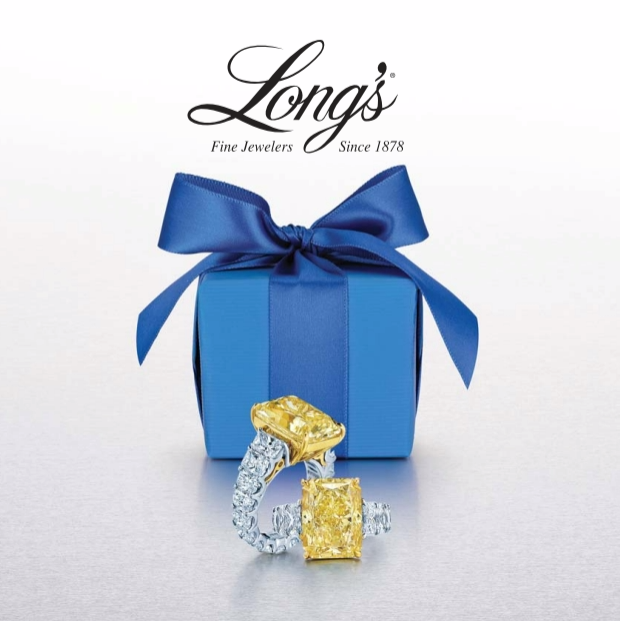 Each year, Long’s Jewelers releases the Collection Book which features the year’s highlights in watches, diamonds, and fashion jewelry. The catalog showcases merchandise from featured designers and is mailed to all Long’s customers in the anticipation of the holiday season. I worked with Long’s buyers and brand representatives to select featured merchandise, sourced photography and content, collaborated with a graphic designer on the layout, and managed printing and mailing of the catalog through our trusted print management partner. The catalog consistently drove significant holiday traffic and sales for the company.